McQ Web Design was hired to create a brand new website for Dr. Bethany Grayson. Her office was new, and this would be a clean slate ground-up design. 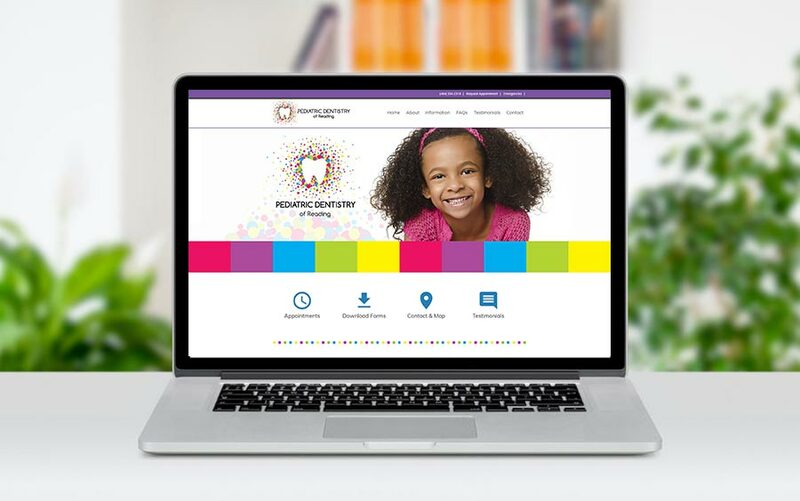 Dr. Grayson was looking for a clean design, bright, and search engine-friendly. We went straight to work, and helped Dr. Grayson with the site structure and SEO strategy which launched her business to the top of the rankings in search engines within 1 year of launch. It was a pleasure working with this Dr. Grayson and their highly talented group! We look forward to the years ahead as their go-to web design form. You really came through for us! Thank you!! I just want to take this opportunity to thank you for doing such an outstanding job on our website. I was referred to you from another Dr who has used your services and was happy with the service and results. We are thrilled with the design and the search engine success we have achieved under your direction. It has really helped our business grow! Thank you again. I will highly recommend McQ Web Design in the future.